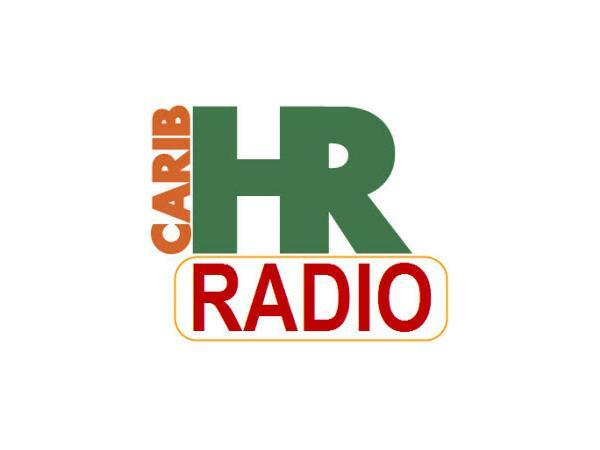 If you liked this show, you should follow CaribHR Radio. 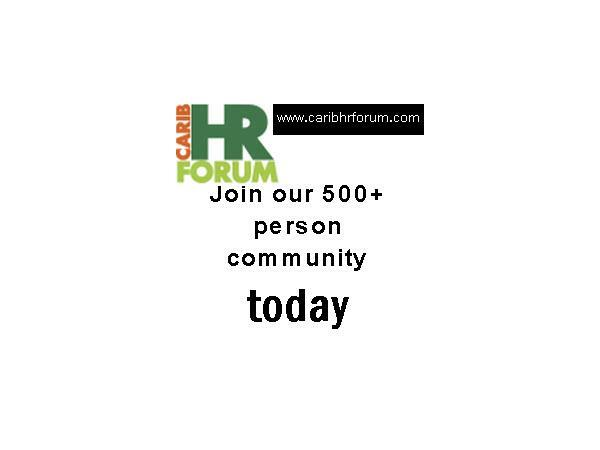 We continue our focus on public sector transformation and the role of HR with an in-depth look at the effort underway in Antigua and Barbuda. 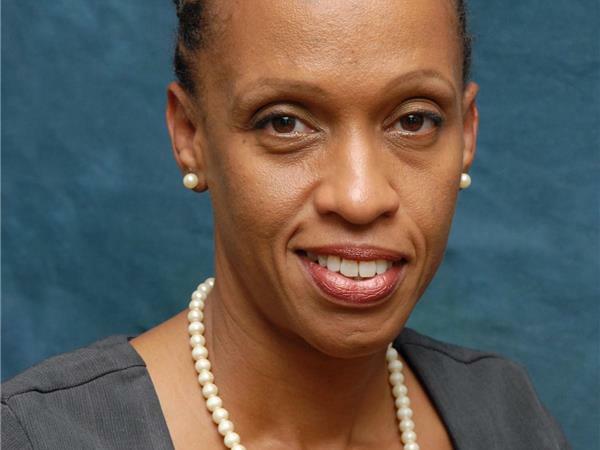 Miguelle Christopher is our guest and a lively interaction reveals that they are working hard to make change happen, but the obstacles aren't easy to overcome. Also, remember that Kwame Charles at Quality Consultants is once again launching his Employee Benchmark Survey. Send email to kcharles1152@gmail.com for further information.